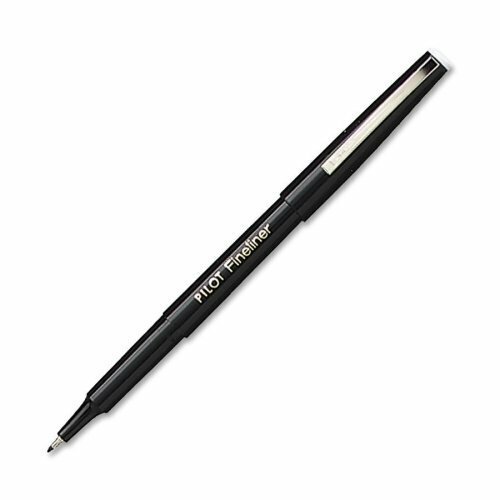 Pilot's frixion line of pens lets you erase every "oops". 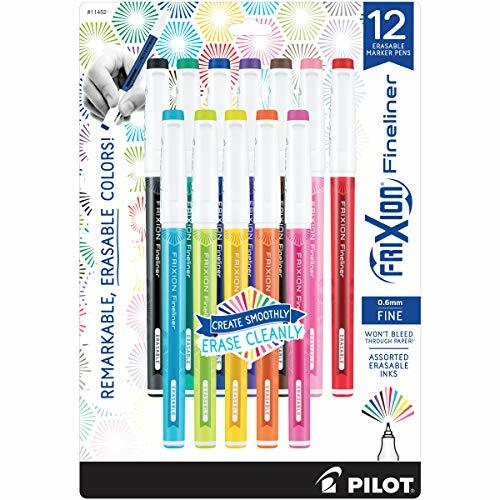 frixion pens, markers, and highlighters write smooth and erase clean, with no smearing and no tearing. 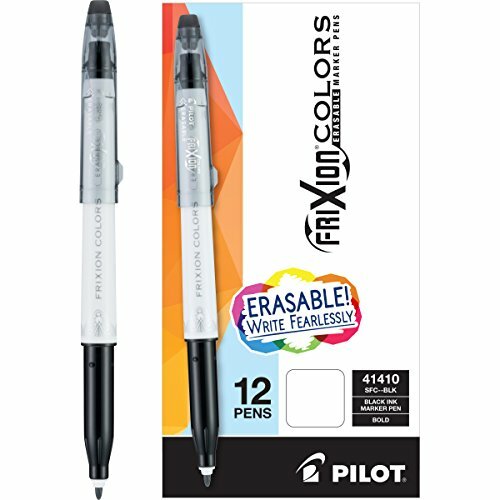 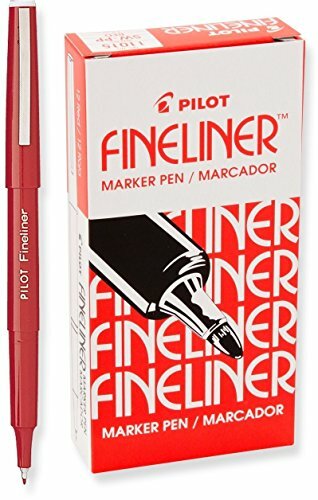 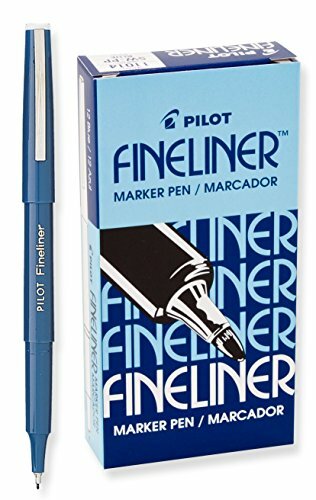 The " PILOT frixion colors erasable marker pens give you a great range of colors with a smooth marker application. Available in 12 brilliant colors, black/Blue/periwinkle/Red/Green/light Green/Purple/Pink/light Pink/Brown/Orange/Yellow. 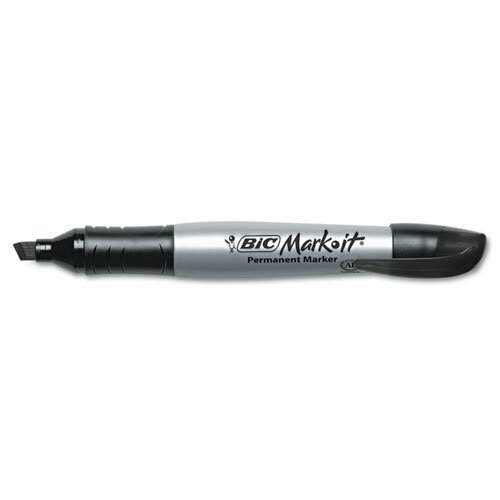 Not to be used on dry erase or whiteboards.